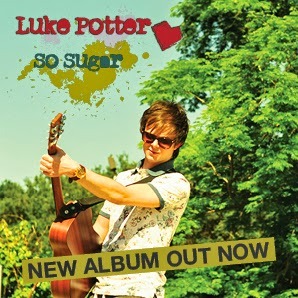 This week, I had the opportunity to work with Luke Potter, a singer/songwriter from the United Kingdom. 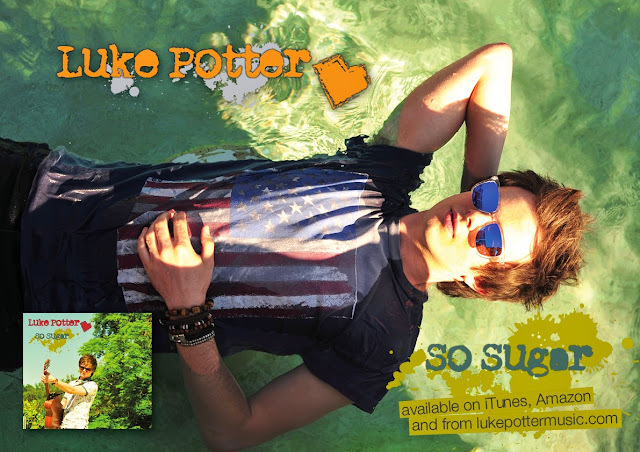 He has over 100 thousand followers on Twitter (his fandom is called "Dreamers") and a cool new song called "So Sugar." His music career is off to an incredible start so I'm excited to be able to share a little bit about him with you guys! 1. What music genre would you classify your sound as? My goals are to get people to hear my music and to keep writing songs and making new tracks. Playing my songs in the HOB and releasing my album, So Sugar. It has got to be Madison Square Garden in New York or Hollywood Bowl. My favorite current song is "Sugar" by Maroon 5 and all time favorite is "Iris" by the Goo Goo Dolls. 5 Seconds of Summer would be amazing. But so would Parachute, Bleu, and any of my heroes. I played basketball when I was younger for Bristol. I can skateboard pretty well and I used to do Archery. But now I just do music, which is what I love best! 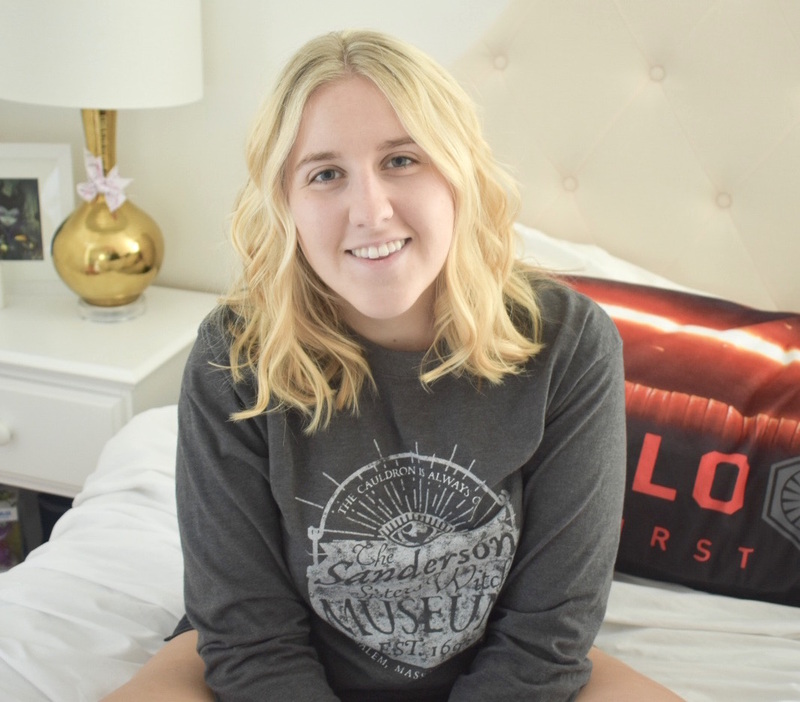 Want to learn more about Luke? Follow him on Twitter, Instagram, and Facebook or check out his website! You can find more of his music here!